The Thailand Yachting Symposium brings together key marine industry stakeholders in a two-hour conference format. Informative panel sessions and presentations by speakers from the public and private sectors will provide insight and the opportunity for public-private sector co-operation with the aim to grow boating in Thailand. An in depth look at the contry's marine tourism strategy and plans for new destinations, with insight from key government agencies. With the Eastern Economic Corridor under implementation and positive changes to Customs rules made in Q4 2016 for the area, we look at what’s in store for marine tourism in the Gulf of Thailand? 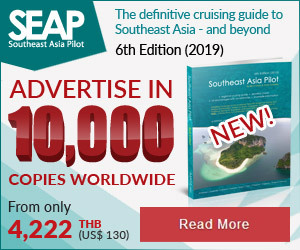 Thai Millennials And Boating: What Are They Looking For? 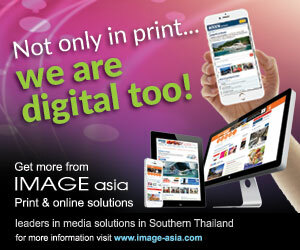 Millennials represent almost a third of the Thai population and many are looking for new leisure experiences. A panel discussion looks at how the marine industry can reach this important demographic and grow boating with Thai Millennials. 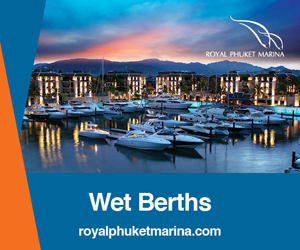 Remark: The Thailand Yachting Symposium is organised by Ocean Property.